PM Imaging Mgmt. is quick to respond to any of our concerns and/or questions. They are keenly aware of the requirements that are placed on each transaction and have garnered high praises from our field service group. 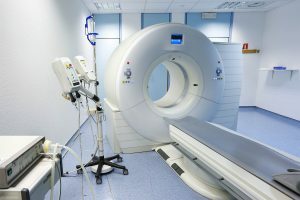 We have experienced a level of quality driven ‘Turn Key’ solutions in the acquisitions of products, de-installation, rigging, clean-up and transport coordination of Imaging Systems that we have not experienced with any other companies over our 20 years of operation as a provider of Corporate Clinical Engineering Services. PM Imaging Management has proven their ability to coordinate and execute what is a complicated process of de-installation, rigging, and shipping without incident, while ensuring the end user site experiences no business interruption beyond that which is within the parameters set for the project. Our company has completed multiple sales with PM imaging Management, and has been very pleased with the results. PM Imaging Mgmt. has been very timely on all payments and commitments, and has proven itself to be a significant player in the sales and service industry.